Sweet local honey, fresh tart rhubarb, and fluffy whipped coconut cream swirl into the most decadent spring ice cream treat! We hit 80 degrees this week! Can’t you even believe it?! After spending most of the winter buried in snow, we practically float out of our houses in wonder at the return of the sunshine! We are also pretty giddy to get our hands in the garden. Michigan takes its good ‘ol time warming up in the spring however, and we typically have to wait until closer to June to plant much outside! Which is why we are so thankful for rhubarb! Every March, it faithfully peeks its leaves from the just thawed ground, and by the first of May it is ready for little hands to tug and harvest! 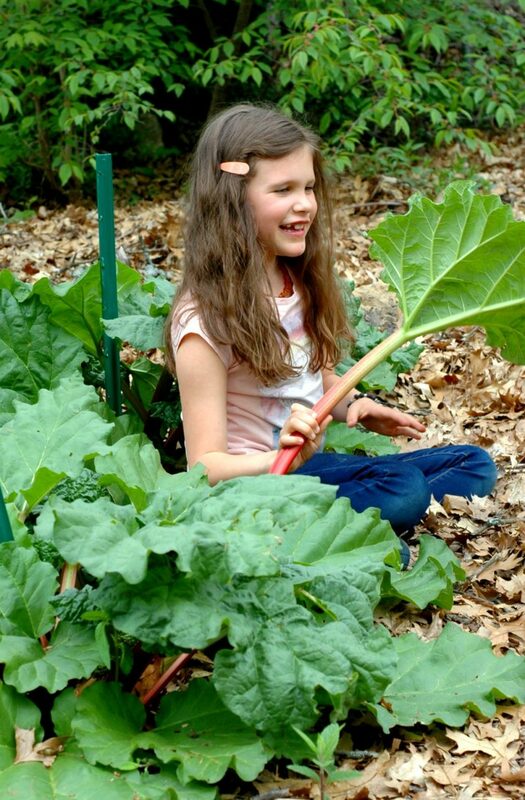 It gives my kids something to tend to until the ground warms up a bit more for the rest of the garden, and you can do so many fun things with it! From the everyday practical, to sweet treats! While I keep things pretty practical around here, using the majority of our rhubarb for making honey rhubarb granola, we make room for an occasional treat sometimes too! I use the honey rhubarb granola for end of the school year teacher gifts, and then stash at least 2-3 batches away for hot summer mornings when I don’t want to heat the house up with cooking breakfast. We had already made a batch of strawberry rhubarb creamsicles, and my kiddos were asking for ice cream with the unseasonably warm weather we had this week! No ice cream maker, no problem! I really thought the ice cream would turn out denser, like a fruit sorbet. But it was almost as fluffy as freshly churned ice cream! Whipping the cream to stiffness did the trick, and the kids were so happy to enjoy the rhubarb they picked in frozen form! Cream options, and how to easily scoop coconut cream! We used coconut cream for our ice cream this time, but if you have access to raw milk, you can skim the cream off that to use! For this recipe, I put a 33oz container of coconut milk into the fridge. This makes the cream separate and solidify at the top of the container. Then I just use scissors to cut the top of the carton open, and scoop the cream out. There will be about a cup of liquid left behind that you can put into a smoothie later. This is a great time of year to meet your local farmers that are keeping bees! They love to tell you about their hives and how they care for their honey. Just ask! We have a fantastic local farmer we buy from in 5 pound containers. Choose a honey that you LOVE the taste of. 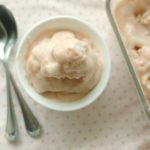 If you don’t prefer a “flowery” honey taste, don’t use it in this ice cream – they honey flavor really shines with the tart rhubarb. 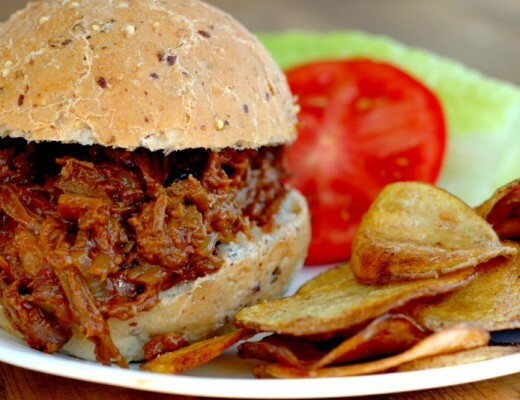 The amount of honey to use in this recipe is personal preference, and depends on your kids’ palates. If you have really little guys in the house, I would use anywhere from ¼ cup to ½ cup. 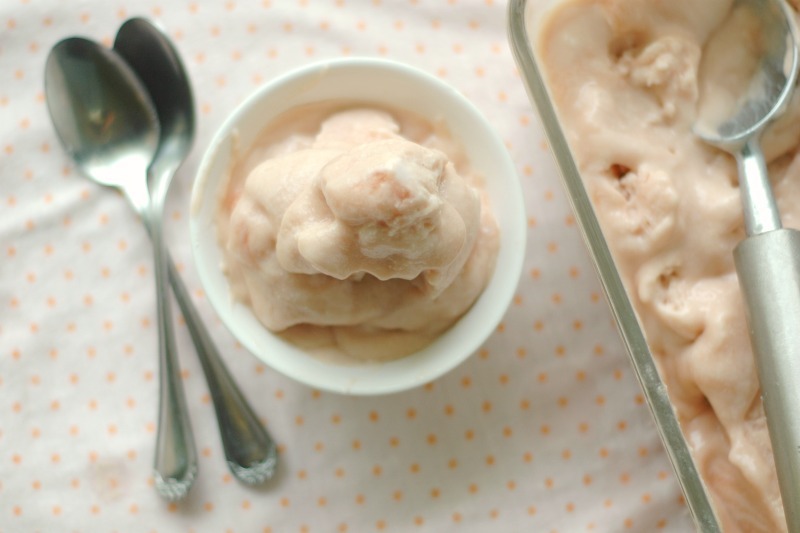 If you have older kids used to sweeter, store bought ice cream, you may want to do the ¾ cup. 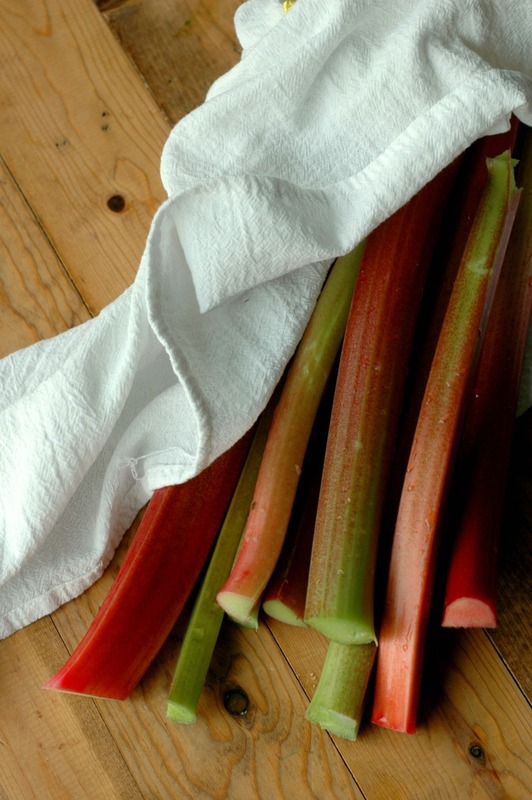 I find ¾ of a cup really sweet – I love feeling the tartness of the rhubarb so I tend to use ½ cup or less. Remember that honey is actually sweeter on the palate compared to sugar, so really a little goes a long way! ¼-3/4 cup raw honey See notes above when considering how much honey to use. If you don't have access to local raw honey, this is a good brand that has a mild, non flowery taste good for this recipe. Cook the sliced rhubarb, lemon juice, and sea salt in a sauce pan over medium heat, for about 5-7 minutes, until the rhubarb is softened. Put the cooked rhubarb mixture into a blender along with the honey, and puree. Set the rhubarb/honey puree aside in the refrigerator to cool completely. Before serving, set the ice cream on the counter to soften a bit so you can scoop it easier. 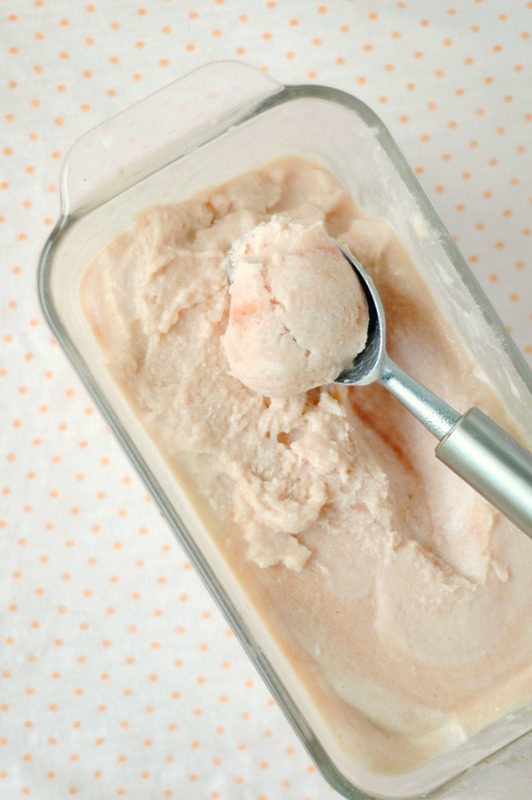 Love this flavor combination, and great tips on how to make ice cream without an actual maker! Mine has been on the fritz, just in time for summer (of course! ), so this is perfect! I don’t have much experience cooking with rhubarb, but if I can make ice cream with it, sign me up!! 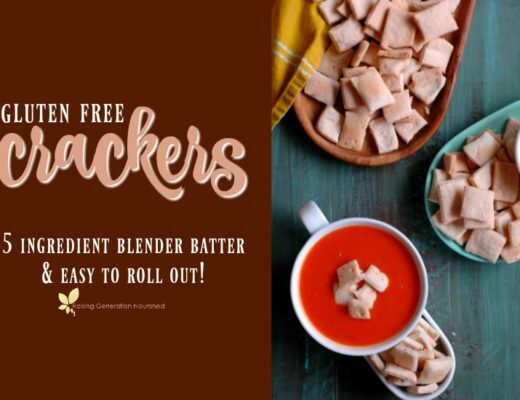 You had me at ‘no churn.’ Love how simple this recipe is. Can’t wait ’til it hits 80 here, though I may need to test this one out before the heat hits – looks SO good! Seriously, can you send me some of that rhubarb? Though it’s been so cold here in Colorado that ice cream hasn’t been something we’ve wanted just yet (I mean, we got several inches of snow just last week!). But knowing Colorado it’ll be 97 next week so I’ll keep this on tap to make then. Ohhhhh, so you gotta whip the cream first? I made no-churn ice cream recently and the texture was very odd, but I just combined the cream with my sweeteners and flavoring and left it at that, so that’s probably why. I love rhubarb – and can just imagine the flavours of this ice cream and how it all tastes with the honey, too. Delicious! Plus, it’s no churn, too. For me, I struggle to find room in my freezer to put the churning bowl in before making ice cream so this will work a treat! Thanks for a great recipe. I love rhubarb and honey together! 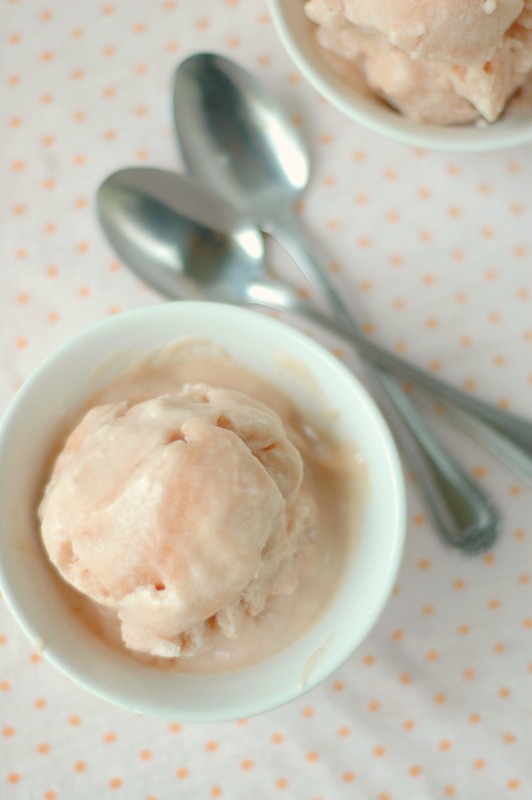 I’ve never tried rhubarb ice cream before so I need to get right on that! 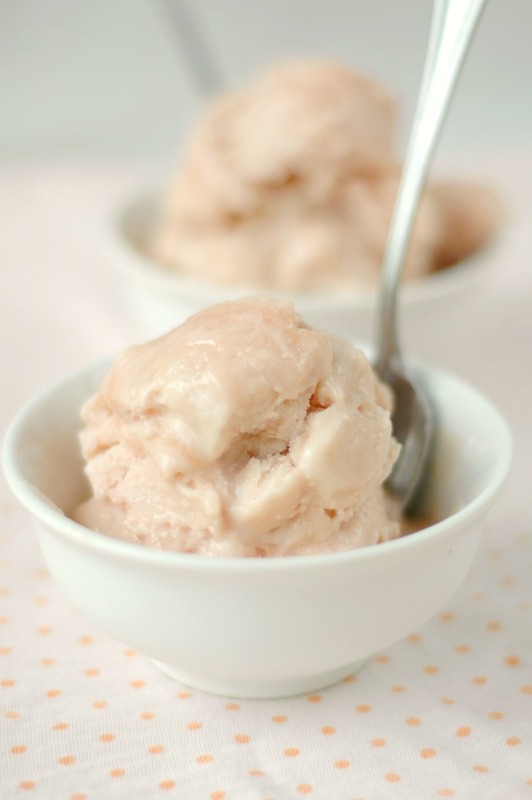 I adore coconut ice cream – love that this one is flavored with the tartness of rhubarb. So lovely! 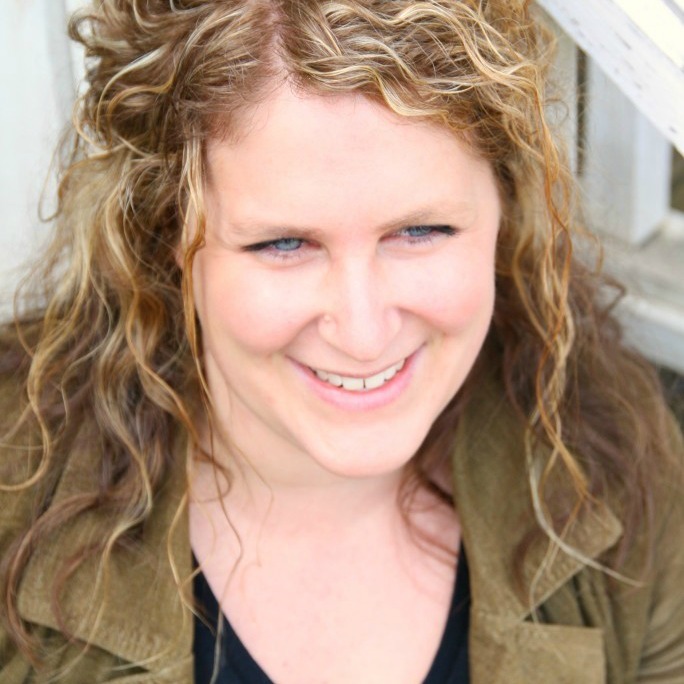 I’ve never used rhubarb… can you believe this ? I think I’m really missing out. Going to have to try it this summer ! Rhubarb always reminds me of my grandma back on Finland. She grew tons of it in her backyard. This looks delish! You had me a “no churn” Yum! Never considered rhubarb flavoured ice cream. 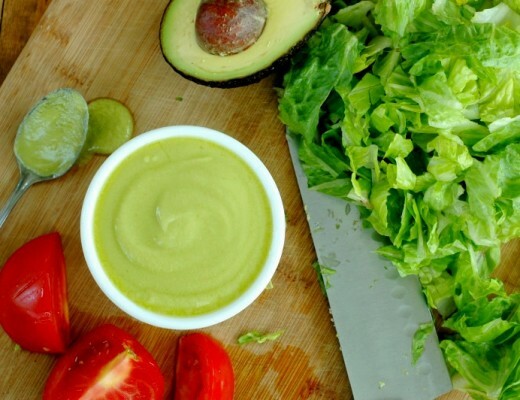 This looks so delicious and easy to prepare too! I’ve been drooling over this since I saw you post about it on IG. LOVE this flavor so much!!! 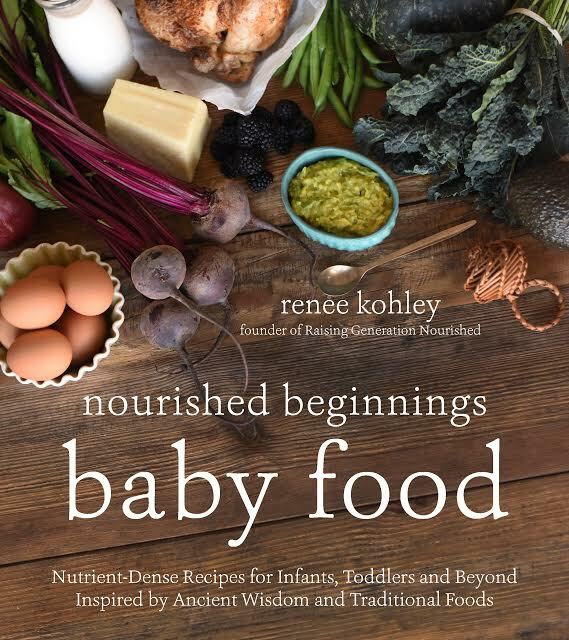 I can’t wait to make some. I need to grab some rhubarb this week because it’s almost done here. I love that you have it growing in your yard! There’s nothing better than a no churn ice cream when it’s hot and you want it asap 😉 this is such a fun flavor that I cannot wait for make! I bet the sweet, floral honey goes so well the tart rhubarb! Yum!! So my batch didn’t work. The cream didn’t whip. Not sure why. I put everything together and put in freezer for safe keeping. Is there a way to rescue this ? I do have an ice-cream churner/mixer now. Can I just thaw the mixture and then add it to the frozen churning bowl and churn away? Hi Tara! I have found you need to have a really good whisk attachment for your blender or it doesn’t work well. I had this problem when I was visiting my moms house and using hers – it didn’t whip well. It still turned out ok. 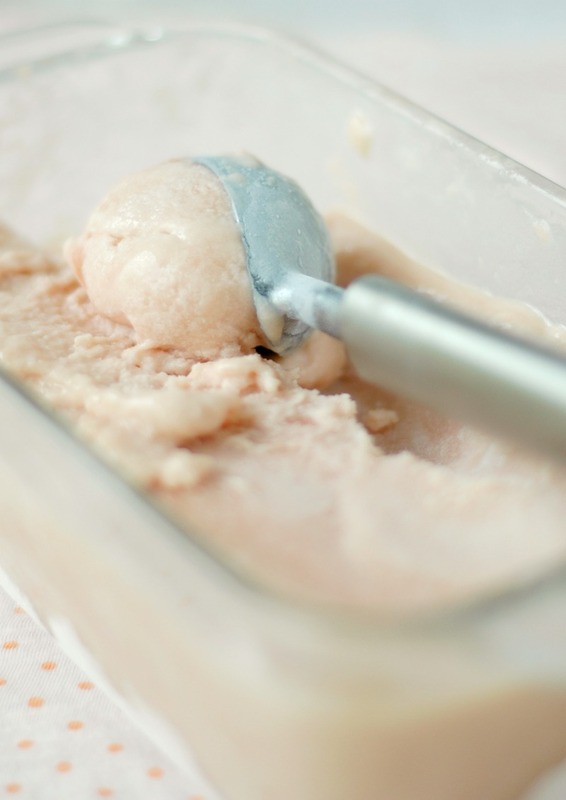 Yes, you can thaw out the mixture and add it to your ice cream maker and it will be great! I’ve actually never cooked with rhubarb in dessert recipes, but this looks so delicious and easy that it’ll be a great place to start! I can’t wait for the weather to warm up so I can make this. I love that I don’t need an ice cream maker for this! And for some reason I always end up with too much rhubarb, now it gives me a perfect reason to make nice cream! !